STUCK FOR TIME? 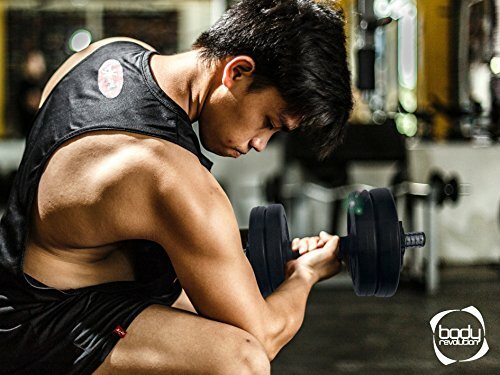 DON’T LET THAT BECOME AN EXCUSE! 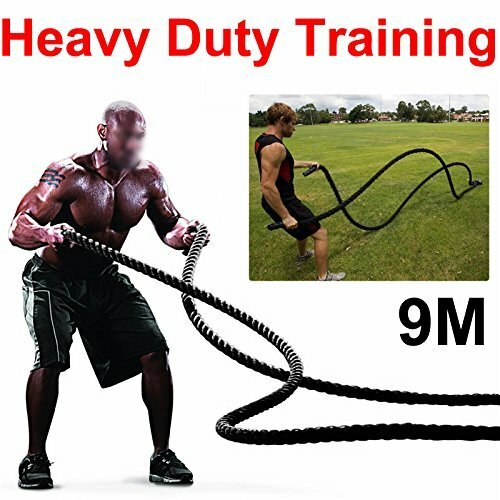 – In our modern, fast paced world, who has time to head to the gym every day? 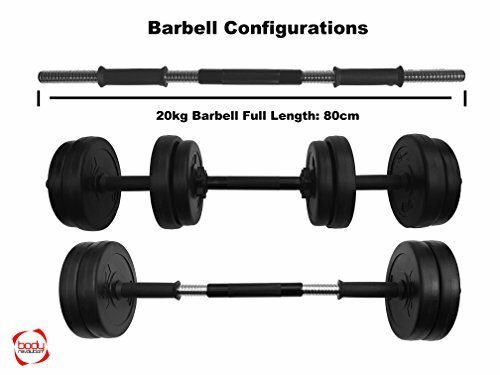 Well the Body Revolution dumbbell weight set may just have the perfect excuse to stay at home. 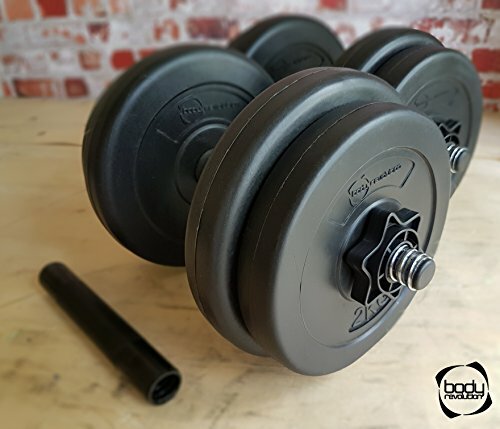 With its compact and selectable design, the Body Revolution dumbbell and barbell set is the ideal personal training companion for speedy fitness weightlifting workouts at home to target areas such as biceps, triceps and a range of core muscle groups. 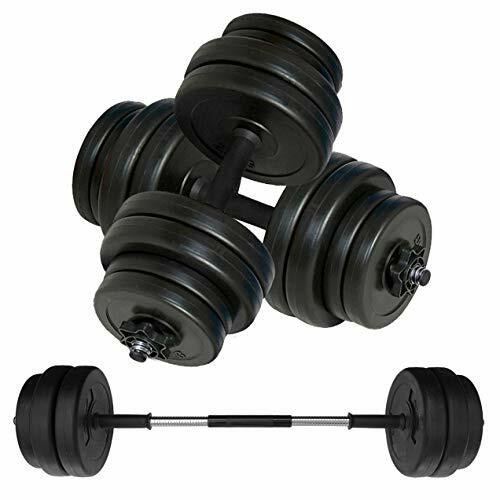 ALL IN ONE ADJUSTABLE DUMBBELLS – The Body Revolution dumbbell set is our best selling entry-level multi-use dumbbell set. 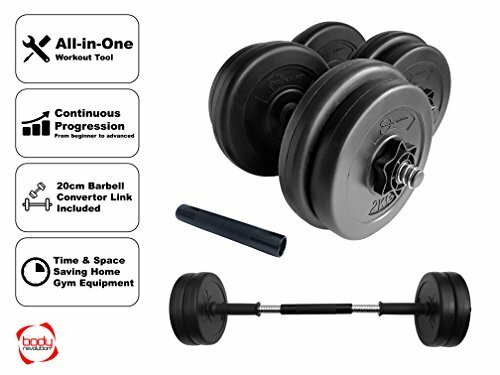 Simple and easy to setup and comes equipped with an array of interchangeable plates and accessories, making it ideal for beginners looking to progress through a range of motions and isolated weight lifting movements. 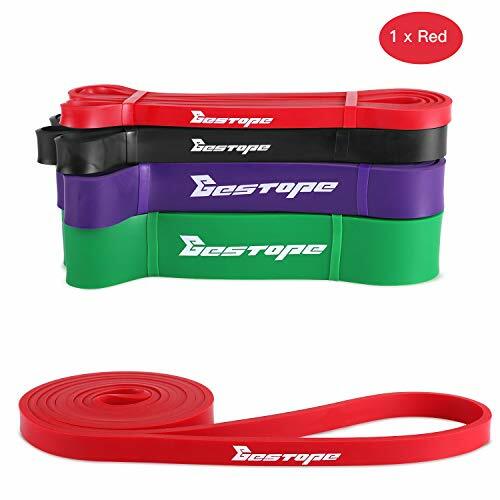 NOISE REDUCING, FLOOR PROTECTING VINYL WEIGHT PLATES – The weight plates are built from a concrete cement filling, encased in a vinyl coating designed to reduce potential noise and impact damage to flooring caused by droppages. 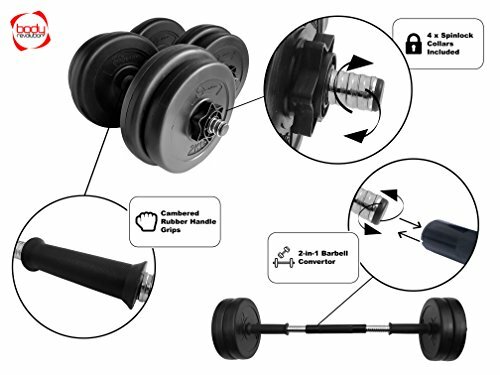 2-in-1 BARBELL LINK SOLUTION FOR INCREASED VERSATILITY – The dumbbell weight set includes a 20cm barbell link to turn your dumbbell pair into a single, basic barbell structure for a bigger range of isolated, compound and functional movement patterns. 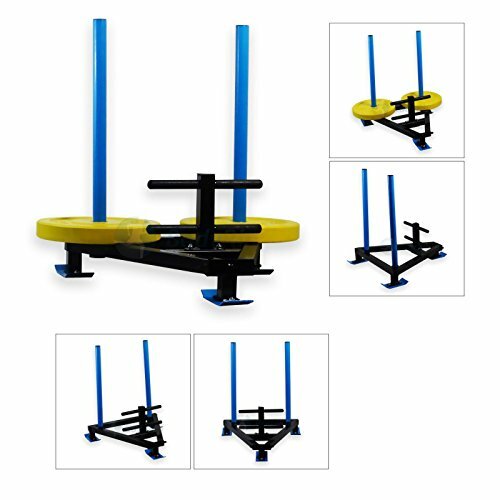 Ideal for starters perfecting the basic exercises and skills needed for functional form and fitness. 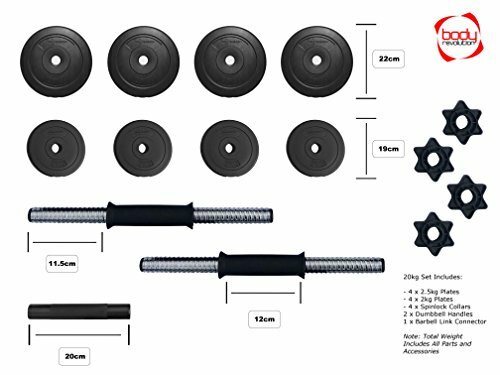 SPACE SAVING HOME GYM SOLUTION – With its selectable and changeable plate design, the weight discs can all be stacked together, meaning that you no longer need to find masses of space to store individually weighted dumbbells in your home gym.